Huawei has launched B310, which is currently available through Airtel carrier in Africa and India. You can also get Huawei B310 in Indonesia by Bolt and in Saudi Arabia by STC carrier. STC branded B310s-927 comes with hardware version: WL1B310TM and firmware/software version: 21.316.01.00.1304. Our team has personally tested unlocking of B310 Airtel, it is same for other countries routers too if the device is asking for unlock code. If Huawei B310 device is not asking for unlock code then you have to change the firmware, and also if you want can use generic WebUI. 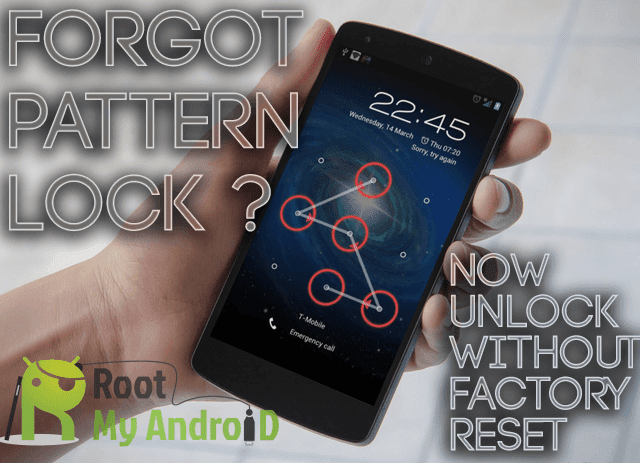 The procedure is risky and any mistake makes your device dead, so be careful while unlocking. Note: Don’t make any mistake. 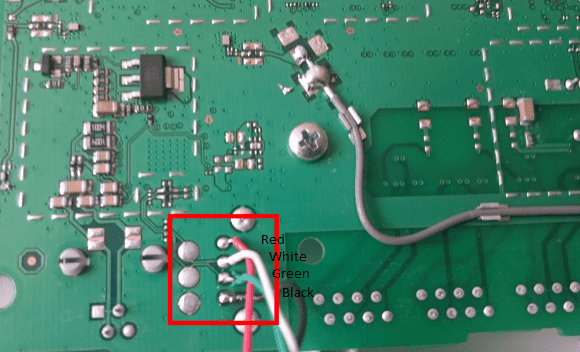 Use the corresponding cable to solder with the board as shown in above image. If you have successfully done above steps then you are now ready for proceeding with next step. 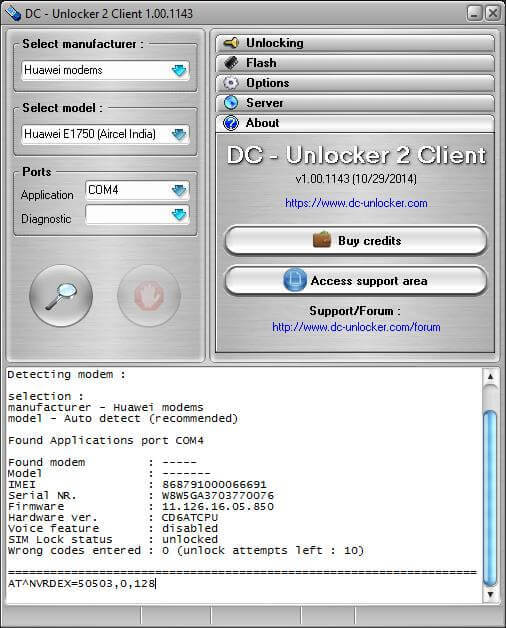 How to unlock Huawei B310s-927 CPE Cat.4 LTE router? Install Huawei mobile partner in Windows PC. Now run DC unlocker and detect B310s-927 under it. Now, it will show NV codes in hash format. Copy all the hash code in a notepad. Simultaneously pay 6 USD or Rs. 300 and mention model with IMEI in the transaction, since unlocking / NCK code is not free. For hash code details, I will email you back within 8 hrs. Update: Now we can repair B310s-927 router remotely. Charge will be Rs. 500 or 10USD. Update II: Idea India has also launched B310s-927, that comes with higher version firmware. Remote unlocking services of B310 Idea is also available. Charge will be Rs. 600. During the unlocking universal firmware and WebUI will be updated, so that, in future, it will not get locked again.